What would you do with this space? 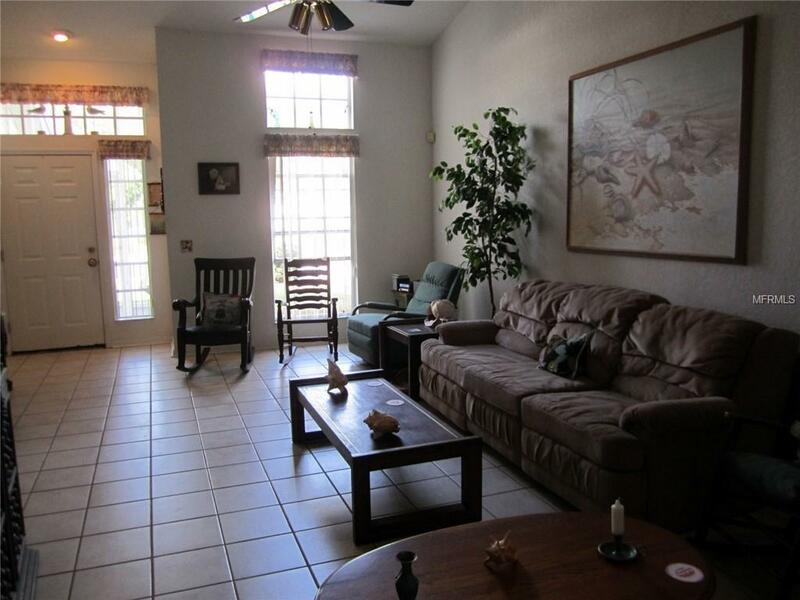 This is an enormous two story townhome with vaulted ceilings and a conservation view from the screened lanai. 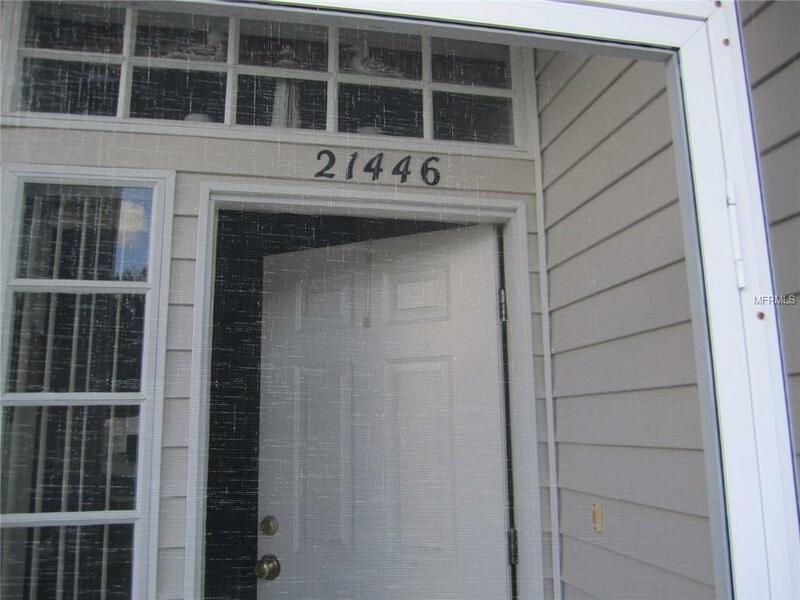 The Master bedroom bathroom and a convenient guest bathroom are on the ground floor. The 2nd level has two bedrooms, a bathroom with a shower/tub, and a large den/office/playroom. Lake Heron Hammocks is a gated community... these are NOT condos.. but the HOA maintains the grounds for you. Low HOA fees and NO CDD. Owners own the land and the building. 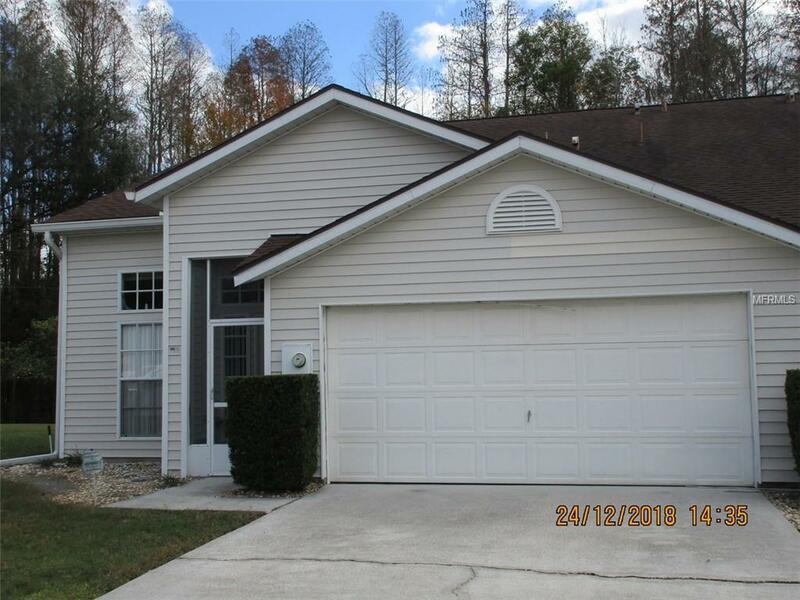 All residents of Lake Heron have access to the heated community pool, the lighted courts for tennis and pickle ball, and a beautiful community park for social gatherings and relaxing time spent overlooking the lovely lake. The location is awesome with easy access to all points, North, South, East and West. Local shopping is nearby and it is only a 20 minute drive on the Suncoast/Veterans expressway to the Tampa Airport. Listing provided courtesy of Sun Realty Estate Agents Llc.